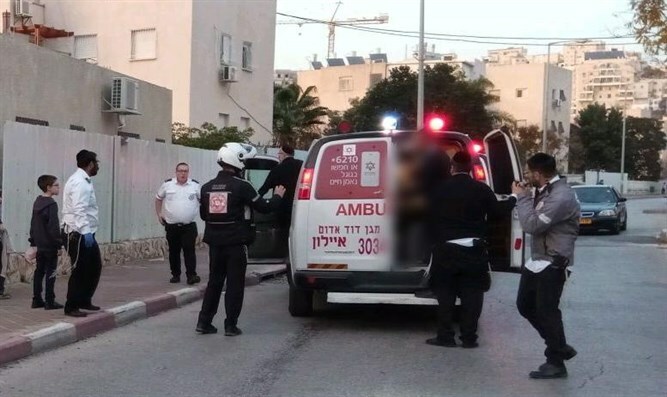 Jeep hits boy in Kiryat Sefer neighborhood of Modiin Illit in western Samaria, leaving him in critical condition. An 8-year-old boy was killed after being struck by a jeep in the haredi city of Modiin Illit Tuesday afternoon. The accident took place on Meshech Hohmah Street in the Kiryat Sefer neighborhood of Modiin Illit, a haredi city near Modiin, and the largest Israeli community in Judea and Samaria. United Hatzalah and MDA emergency first responders were dispatched to the scene of the accident minutes after the boy was hit and provided first aid and performed resuscitation techniques on the child. The boy was then evacuated by ambulance to the Sheba Tel Hashomer Medical Center in Ramat Gan. The boy’s condition was listed as critical, and doctors fought for his life for several hours before pronouncing him dead.